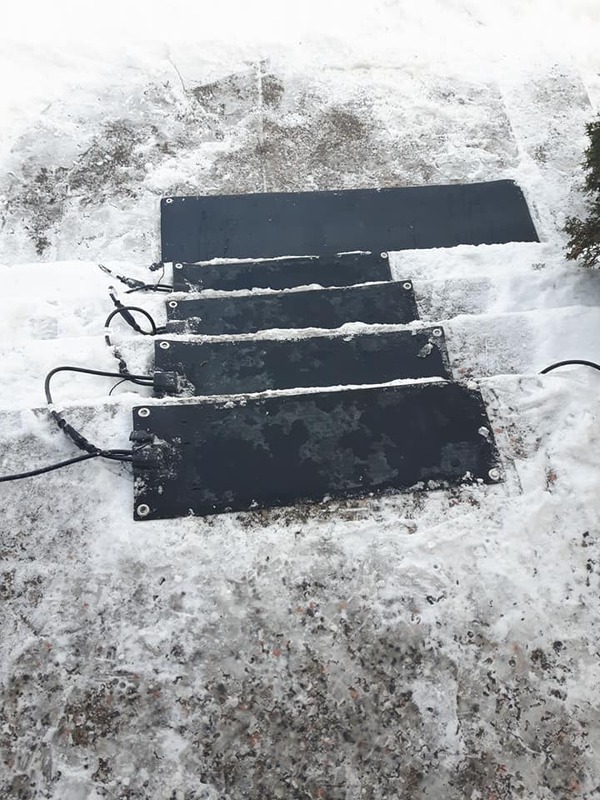 Please be careful when walking on the daycare driveway, walk way and the stairs. I cannot always get out to clean and salt them before you arrive to drop off or pick up your child. I have to insure the safely of the children in my care and my own children. This means I can't just go outside to shovel at any time. If all the daycare children are sleeping I will try to get out to shovel. However, depending on the snow fall the driveway etc might be covered again when you arrive. 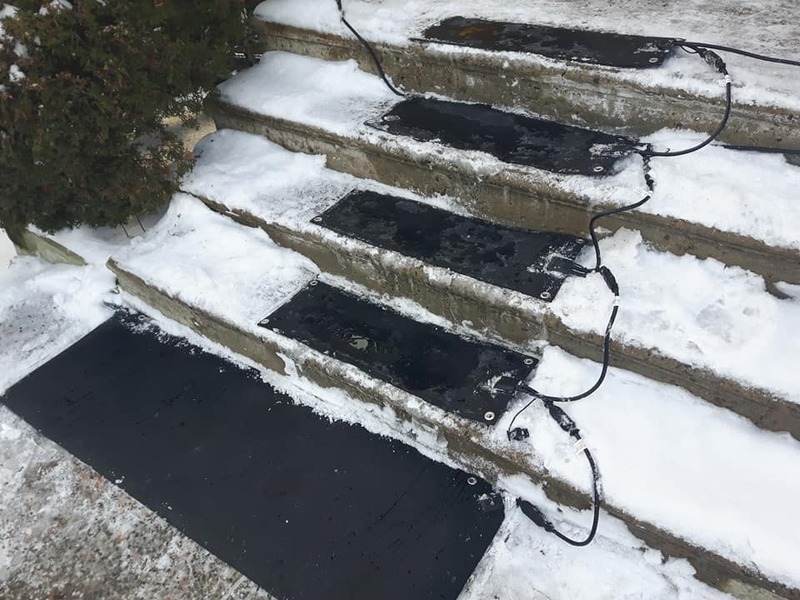 I have snow melting mats on my stairs and walkway, but still be careful as they are not perfect.